Make a big statement today and let your imagination run wild! 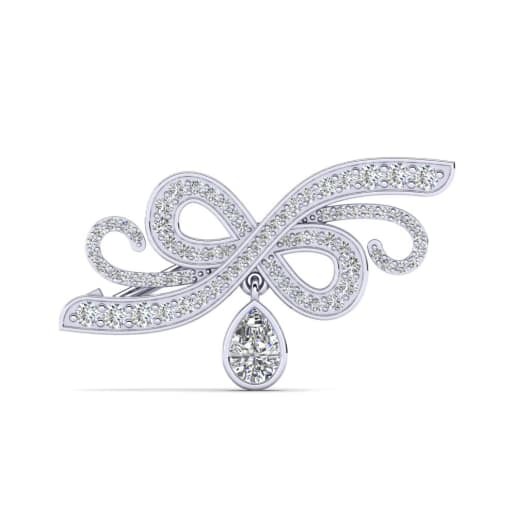 GLAMIRA believes that a broochshould be elegant and striking. So forget the idea that brooches are for old people! 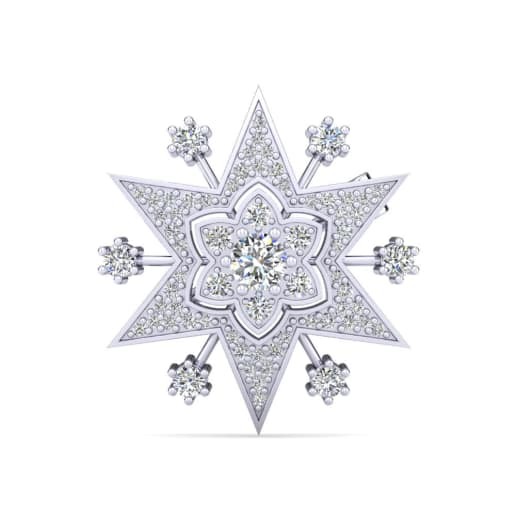 We have turned them dazzling, unique pieces of jewellery featuring animals, flowers, symbols, geometrics and more. So visit GLAMIRA.com.mt and explore the various options. GLAMIRA understands that you are unique, which is why we have made it possible to customise your brooch, so it matches your outfit and personality. 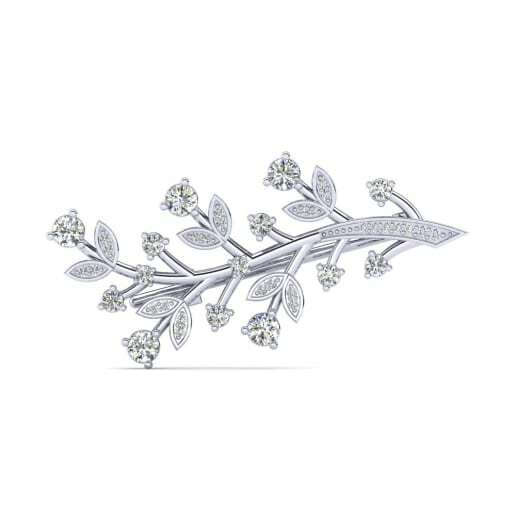 GLAMIRA produces stunning diamond brooches and brooches studded with eye-catching gemstones which inspire, and tell your story in a pure and beautiful way. 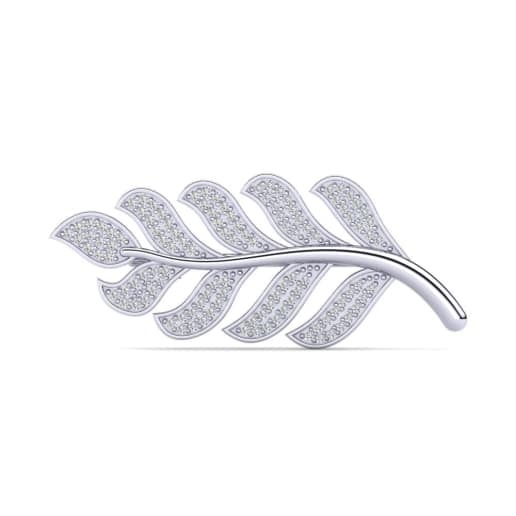 GLAMIRA’s brooches are available in a wide range of metals such as silver and gold. You can also choose the size that’s right for you, and you can make the most of our custom jewellery and create something which is unique, and fits perfectly with your outfit. 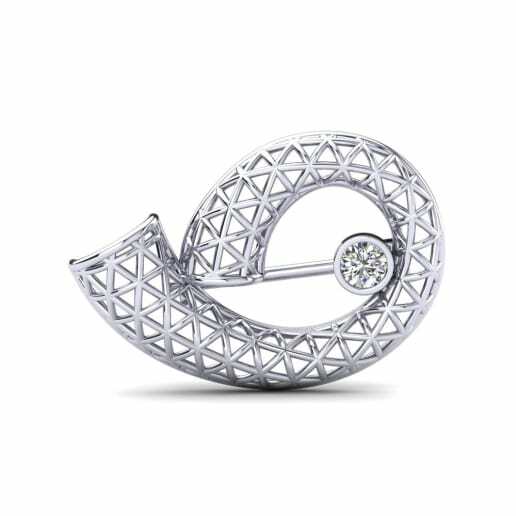 Why not pair a gold brooch with diamond, glittering in front of a dark top? 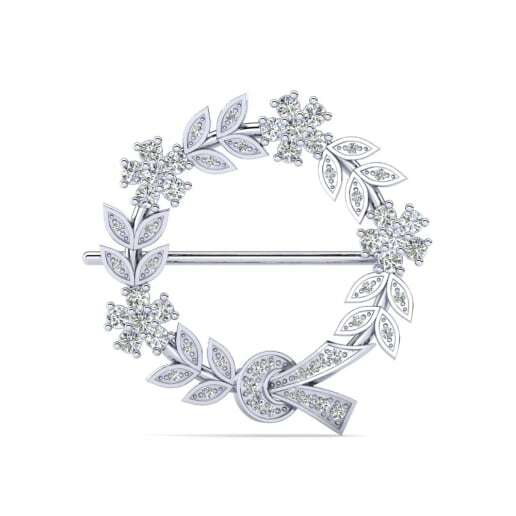 Today is the day to start creating the perfect brooch. Before you realise, it will have become an essential part of your wardrobe!